Let’s face it. Mobile has started to dominate the ecommerce landscape. 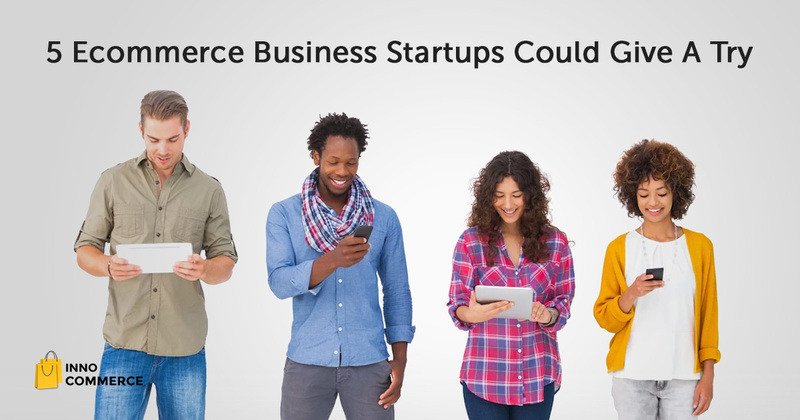 mCommerce is an arena where there is a growing ecosystem for startups to thrive. New retailers have an opportunity to thrive and have a head-start over their competitors. 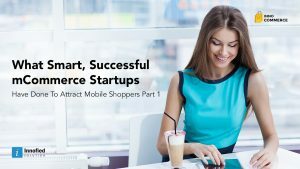 Successful mobile commerce startups are doing pioneering work, and that work is an inspiration for new startups who are planning to launch soon. So, without further ado, let’s explore 2 of those highly successful mobile commerce startups who became a global phenomenon. 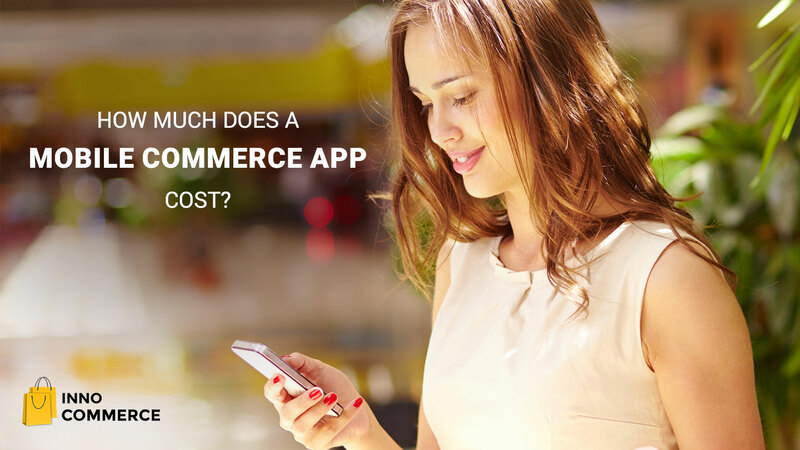 Let’s see how some of the most successful mobile commerce startups around the world have attracted mobile shoppers. With a mission statement that says: “To help people listen to whatever music they want, whenever they want, wherever they want”, Spotify is a truly remarkable story of growth. It started six years ago, and today it’s a $10 billion company, with over 50 million users. 12.5 million of those users pay for the service. “that somewhere between 4 and 10 trillion songs are illegally downloaded every year, while only 4 billion or so legal downloads happen per year—that’s orders of magnitude more illegal downloading. Once you’re willing to admit that, you then have to ask yourself, what are people willing to pay for? The answer is convenience and accessibility.” – Sean Parker, a partner at the Founders Fund which is invested in Spotify. Uber is the current king of the transport industry, with a presence around the world which is just getting stronger every day. Want to know how Uber has done it? How one startup reached this pinnacle of success? Click here. Evernote is the innovative idea-turned-reality that helps not only busy professionals but also homemakers, students, artists, basically just about everyone. It has many unique features that make it such a robust and reliable app. Launched in 2004, Evernote Corporation is currently valued at $1 billion with more than $290 million raised from venture capitalists and private equity investors. “Evernote is your intellectual brain, it’s a service that lets you remember everything important that happens to you and use that information in a way to make yourself happier and more productive.” – says Phil Libin, Executive Chairman at Evernote. Using Evernote is really easy for users. All they have to is write a few lines, upload a document, take a photo, clip a website and save it as a note. ** Freemium model is about providing a free, basic product to most of the users but charging a premium to a few users for an advanced version of the product. Other than Evernote, some very successful freemium businesses are: MailChimp, Dropbox and HootSuite. Maureen Ritchey, Cognitive Neuroscientist at the University of California, Davis, says that Evernote works like the human brain. As you can see, the benefits it highlights are “live and work smarter”. Who doesn’t want to live and work smarter? Apart from offering some kickass features in premium version, highlighting these two benefits is what catches the user’s’ attention and instantly gets them interested to find out more. 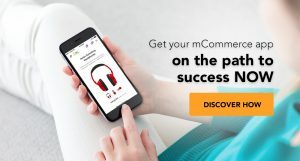 Successful mcommerce businesses fit themselves seamlessly around their customers’ lives, cultures, habits and daily activities – no matter where the customer is in the world. Tailoring your business around your customer is well worth the effort. 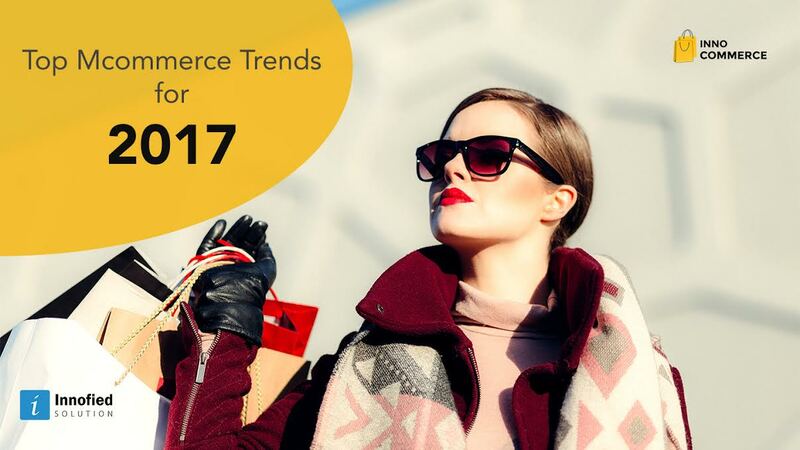 As an ecommerce business, you have the opportunity to reach out to millions of people. Even if you don’t want to go global, you still have thousands of people in your local area who you can target. At the end of the day, what does it take to create a compelling mobile experience? The answer is, personalization, good storytelling and making the whole process “frictionless”. These businesses work with partners that help to simplify complicated processes. Simplicity is the key to make customer experiences compelling. It is the only thing that differentiates good customer experiences from great customer experiences. Don’t try to reinvent the wheel and do everything on your own. A lot of startups have tried doing that and have failed enormously. That kind of an attitude can lead to burnout. So, plan everything in detail, discuss with your partner(s), and if you’re a solopreneur, hand off the responsibilities to the right people who can help your company achieve its goals faster than predicted.